What do you think of when you hear “3D”? 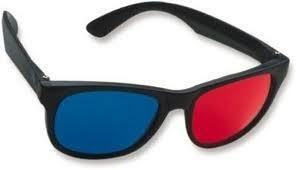 Is this what you think of when you think of 3D? Here at HyperFair, ?3D? doesn?t conjure up such passive images. 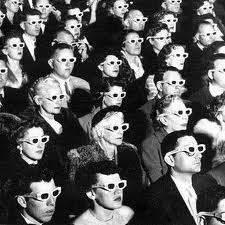 We consider 3D to be a very useful tool that helps people actively conduct business. Today?s world is all about networking, and yet most online networking is done in a very flat, non-interactive way. Enter HyperFair, the provider of a 3D platform for trade shows, conferences, fairs, and expos?a platform where you can walk a replicated physical space from your office or home and connect with people and businesses from all over the world. 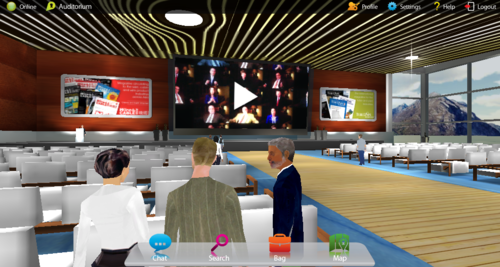 To try walking around in an example of our online 3D virtual platform, click here. Or, to try out one of our full expo venues, email us at infoAThyperfairDOTcom.